Jazzlife Alliance, a new arts company under the artistic direction of MOBO Award- nominated jazz musician, David Lyttle, has announced twins, Conor and Michael Murray, as the recipients of two jazz mentorships including a music promoter mentorship and a jazz musician mentorship, supported by National Lottery funding through the Arts Council of Northern Ireland. Conor Murray will take on the promoter mentorship which will provide hands-on experience in tour booking and tour promotion. His twin, Michael Murray, a gifted saxophonist, will study with David Lyttle and internationally acclaimed saxophonist, Meilana Gillard to develop his professional musical career. “Jazzlife Alliance is an exciting new organisation which is about encouraging artistic growth, inspiring and developing future jazz artists and looking differently at how jazz music is presented and taught. 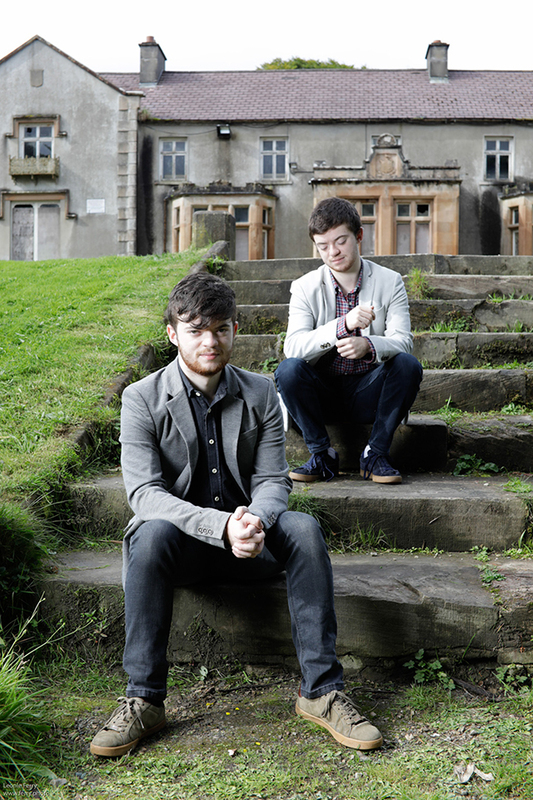 Micheal and Conor are two of the most promising and hardworking young people in jazz today. They inspire those around them with their hard work as musicians and promoters and I'm very happy to welcome them to Jazzlife Alliance as our first young musicians."